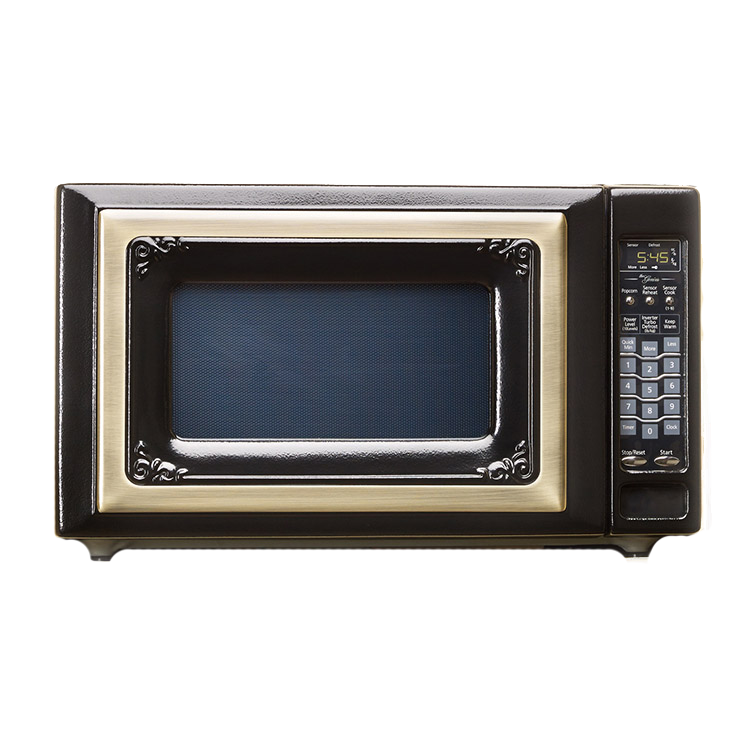 The Model 1895 microwave (show in black) is a deluxe 2.2 cubic foot 1200 Watt microwave that matches the rest of the Elmira Antique product line. It features a removable turntable, 10 power levels, turbo-defrost and five-stage programmable cooking. Inverter technology delivers delicious flavor, excellent color and superb texture. 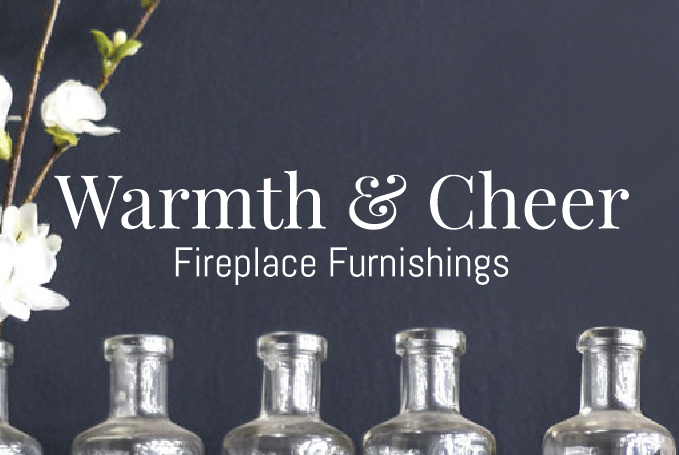 Available in five colors, plus Black/White and Black/Bisque combinations; with optional Nickel or Antique Copper door frame. * Model 1895 is designed as a countertop unit. If you choose to build it into your cabinets, allow a minimum total of 30 square inches of ventilation space around the face of the unit – top, sides and bottom. This can be accomplished with open space, louvers, slots, etc.